The word “Tymus” stems from an ancient Greek word “Thymos” which means courage. Thyme is a perennial, evergreen shrub. It is one of the most widely know beekeepers plants. Thyme is widely used in the Mediterranean cuisine to flavor dishes such as roasted meat, fish and salads. 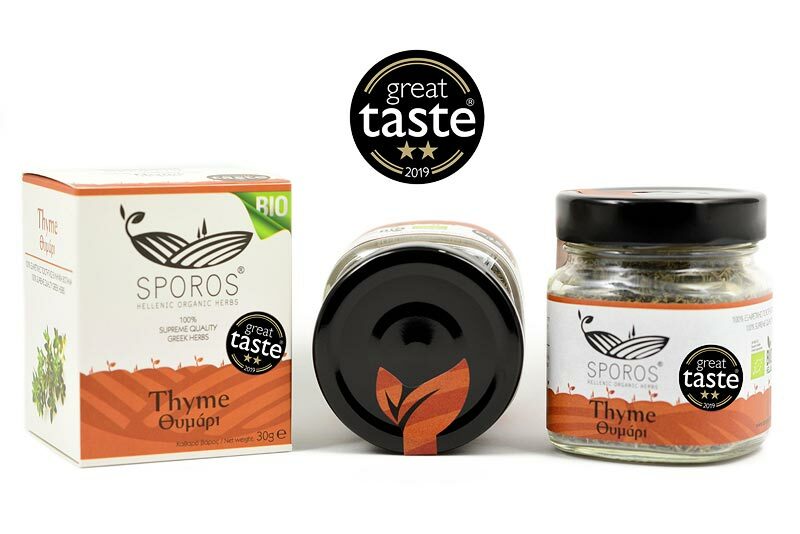 The properties of Thyme beverage soothe respiratory infections such as colds and influenza viruses. It can help you to maintain a normal body weight.